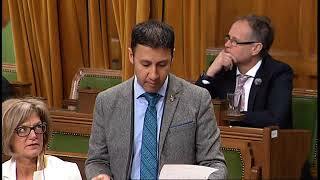 Arif Virani speaking in support of the first Speech from the Throne by the new Liberal government. 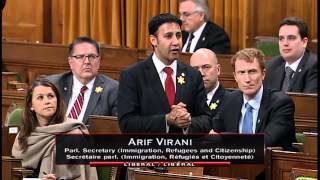 Added February 27, 2016 from Arif Virani. Mr. Speaker, I rise today to recognize the 26th anniversary of the award of the Nobel Prize to His Holiness the Dalai Lama. 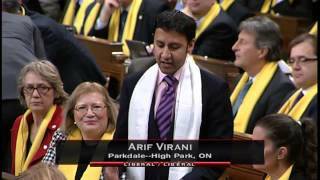 As the member of Parliament for Parkdale—High Park, thousands of my constituents are Tibetans who take great pride in the cultural and spiritual leadership of the Dalai Lama. The important work of spreading the Dalai Lama's teachings and wisdom are being done in my community in Toronto by the Tibetan Canadian Cultural Centre and its president, Mr. Sonam Lankar. His Holiness the Dalai Lama is not simply a leader for Tibetans, he is a leader and example for us all. The global community recognized his tireless advocacy for the cause of peace with the award of the Nobel Prize on December 10, 1989. On that date, His Holiness accepted the award with great humility, noting that: "...I am no one special. But I believe the prize is a recognition of the true value of altruism, love, compassion and non-violence which I try to practice..." I ask all members of the House to join me in recognizing this significant anniversary. 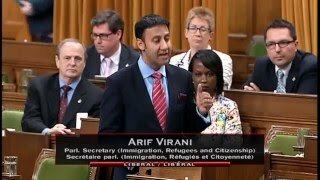 Added April 2, 2016 from Arif Virani. Mr. Speaker, I rise today to recognize the important work being done in my riding by Safe Rail Communities and its founders, Patricia Lai and Helen Vassilakos. Parkdale—High Park is bounded by no less than three rail lines. However, rail safety is not just a problem for residents in my community. It is a problem that affects all Canadians. 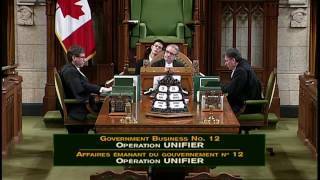 The train that derailed in Lac-Mégantic while carrying highly combustible crude oil travelled through my riding and many other ridings in Canada. On behalf of Safe Rail Communities and my constituents, Helen and Patricia are at the forefront of gathering information and urging government action on the issue of rail safety. They host community meetings and make deputations before standing committees. The first petition that I will have the honour of tabling in this chamber will be from Safe Rail Communities calling for stronger regulation and more transparent information-sharing. It is Canadians like Helen and Patricia who make our communities and country stronger and safer. I salute their efforts, and I urge all in the House to do so as well. 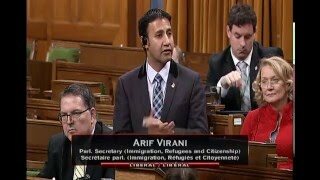 Liberal MP Arif Virani responds to a Conservative question in the House of Commons on the Syrian refugee crisis and Canada's positive response. 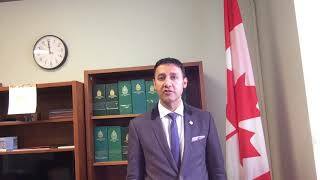 Liberal MP Arif Virani speaks in support of Bill C-4, restoring fairness to unions and organized labour by repealing the two anti-union bills brought in by the Conservatives: C-377 and C-525. Mr. Speaker, today we mourn the loss of Egypt's Boutros Boutros-Ghali, former secretary-general of the United Nations. Mr. Boutros-Ghali's storied legacy includes a vision of lasting peace for the Middle East and his role in the negotiation of the 1979 peace treaty between Egypt and Israel. He also led the UN through some of its greatest challenges, including the crises in Rwanda, Somalia, and the former Yugoslavia. Furthermore, he authored a unique UN report, “An Agenda for Peace”, a document on conflict prevention and the process for achieving and maintaining peace, and other subsequent documents on development and democracy. 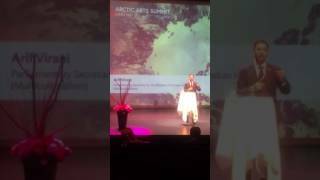 After leaving the UN, Mr. Boutros-Ghali was the secretary general of La Francophonie. In 2004 he was named the president of the new human rights council. A global thinker, a distinguished diplomat, and a courageous statesman, Mr. Boutros-Ghali was a true champion for world peace. We extend our deepest condolences to Mr. Boutros-Ghali's family, friends, and former UN colleagues at this most difficult time. 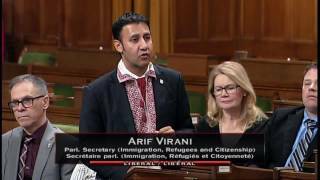 Liberal MP Arif Virani responds to a Conservative question in the House of Commons on the Syrian refugee crisis and how Canada is welcoming all vulnerable refugees which include families with children, Yazidis, LGBTQI and other vulnerable minority groups. Mr. Speaker, I rise today to commemorate the 57th anniversary of the Tibetan national uprising. On March 10, 1959, thousands gathered in front of the Potala Palace, in Lhasa, to rise up against injustice in Tibet. That year, His Holiness the Dalai Lama, an honorary citizen of this country, and 100,000 other Tibetans, became refugees. His Holiness and thousands of other Tibetans are now seeking a path of return. They are pursuing an approach called “the middle way”. The middle way seeks nothing more than greater autonomy for Tibet within China. It is an approach that would peacefully resolve the issue of Tibet and bring about stability and co-existence between the Tibetan and Chinese people based on the concept of equality and mutual co-operation. It saddens me greatly that in a desperate attempt to raise more awareness about the cause of Tibet, 151 persons have self-immolated. Those deaths should never have been necessary. On the 57th anniversary of the 1959 uprising, it is up to all of us to focus on raising awareness about the Tibetan cause. 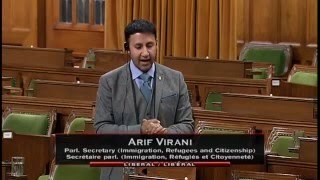 Liberal MP Arif Virani responding to an NDP question on the long processing times –left by the former Conservative government – for family reunification applications. 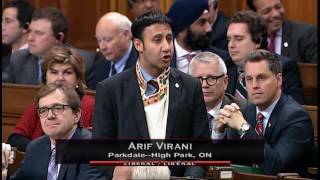 Added April 16, 2016 from Arif Virani. 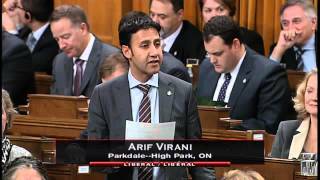 Liberal MP Arif Virani speaks on how Budget 2016 will have a positive impact in Parkdale–High Park. 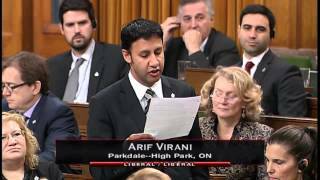 Added April 20, 2016 from Arif Virani. Added May 3, 2016 from Arif Virani. 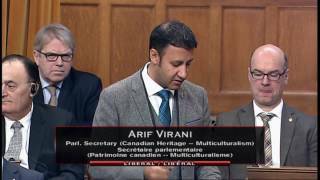 Parliamentary Secretary Virani responses to a question in the House of Commons on the care of refugees by the Conservative opposition critic. 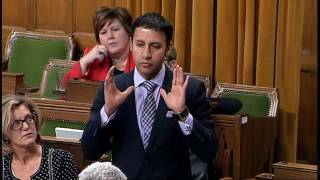 Liberal MP Arif Virani speaks in the House of Commons on the Government of Canada's response to the Supreme Court's discussion on medical assistance in dying. Added June 12, 2016 from Arif Virani. 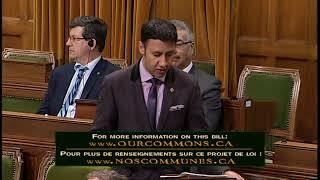 Liberal MP Arif Virani speaks in the House of Commons in support of Bill C-6. Added November 25, 2016 from Arif Virani. 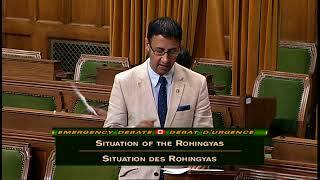 Mr. Speaker, I rise today to speak about Tibetan Leader Dr. Lobsang Sangay. His Holiness the Dalai Lama relinquished political leadership of the Tibetan community in 2011, and Dr. Sangay was the first person ever elected to the post of Sikyong, or government leader, that same year. Born in a Tibetan refugee settlement in India, Dr. Sangay is a Fulbright scholar and the first Tibetan to ever receive a S.J.D. degree from the Harvard Law School. Thousands of Tibetans in my riding of Parkdale-High Park, and Tibetans around the world, see Dr. Sangay as a strong advocate for the 'Middle way' approach. The Middle Way seeks nothing more than greater autonomy for Tibet within China. It is an approach that would peacefully resolve the issue of Tibet and bring about stability and co-existence based on the concept of equality and mutual co-operation. I Salute Dr Sangay, as well as Mr. Penpa Tsering, official representative of His Holiness the Dalai Lama in North America, for their important work in promoting awareness about the Middle Way both here and abroad. For their vital efforts I say Tashi Delek! 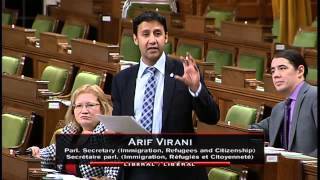 Added February 1, 2017 from Arif Virani. 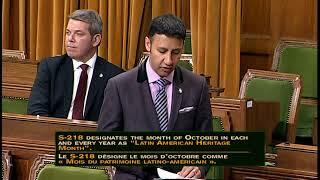 My Statement in the House of Commons regarding the Ste-Foy, Quebec tragedy. 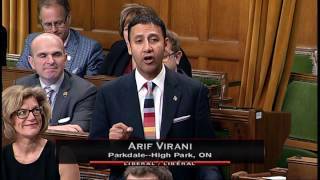 Added February 3, 2017 from Arif Virani. 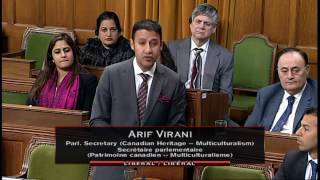 Added February 14, 2017 from Arif Virani. 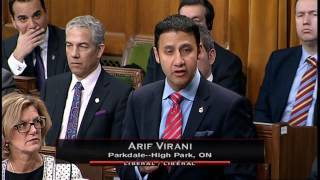 Added February 15, 2017 from Arif Virani. 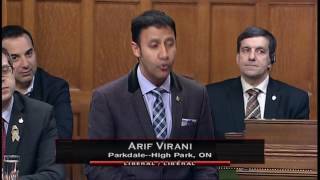 Added February 16, 2017 from Arif Virani. 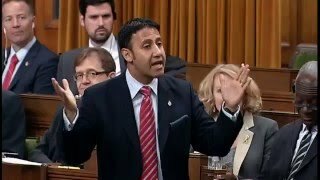 Added March 21, 2017 from Arif Virani. 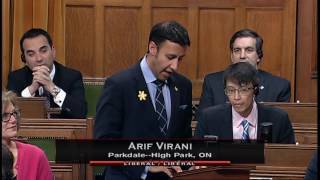 Added April 6, 2017 from Arif Virani. Added May 29, 2017 from Arif Virani. 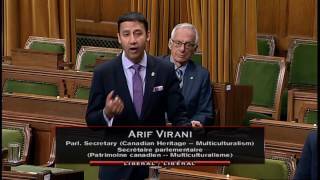 Added June 6, 2017 from Arif Virani. 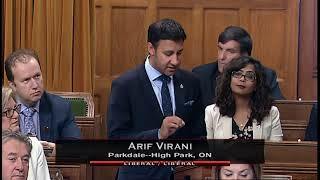 Today I rose in the House of Commons to highlight Pride Month in Toronto, and the compassionate residents of Parkdale-High Park who remain steadfast champions in the fight against homophobia and transphobia. 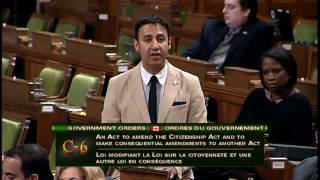 Added June 7, 2017 from Arif Virani. 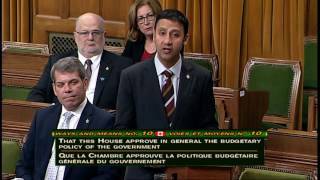 On the evening of June 6, I rose in the House of Commons to speak out in support of the legalization and regulation of cannabis, to keep it out of the hands of our youth. 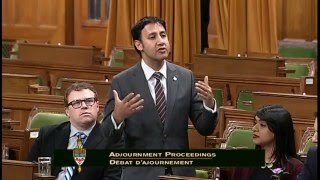 Added June 14, 2017 from Arif Virani. Added June 24, 2017 from Arif Virani. 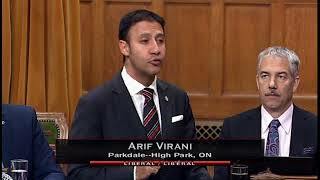 Added September 28, 2017 from Arif Virani. 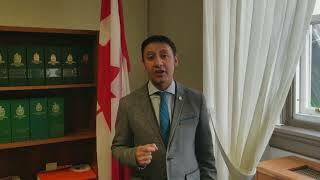 Added October 6, 2017 from Arif Virani. 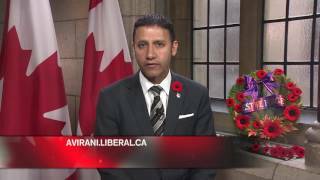 Added October 27, 2017 from Arif Virani. 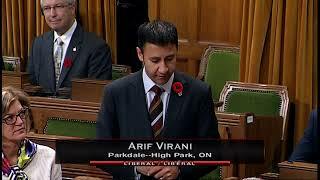 Added November 7, 2017 from Arif Virani. 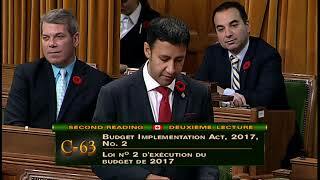 Added November 30, 2017 from Arif Virani. 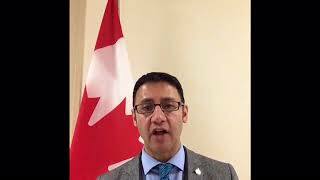 Added December 13, 2017 from Arif Virani. 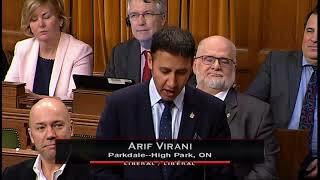 Added January 29, 2018 from Arif Virani. 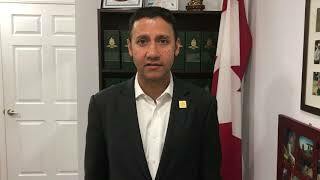 Added January 31, 2018 from Arif Virani. 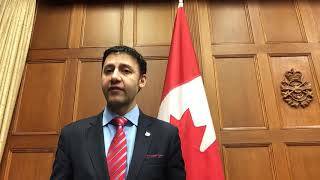 Added February 12, 2018 from Arif Virani. 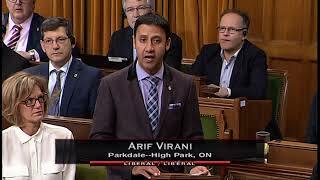 Added February 15, 2018 from Arif Virani. 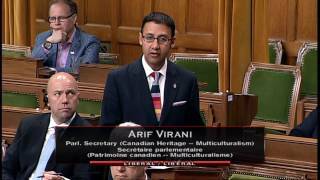 What Budget 2018 means for multiculturalism in Canada! 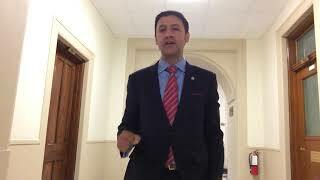 Added March 1, 2018 from Arif Virani. 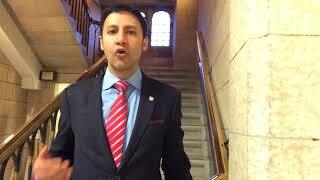 Added March 5, 2018 from Arif Virani. 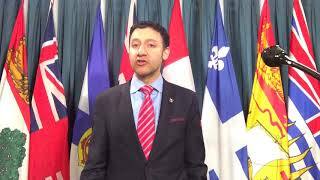 Added March 12, 2018 from Arif Virani. Budget 2018 introduced the Canada Workers Benefit - what does that mean for Canadians? 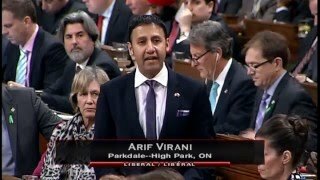 Added March 19, 2018 from Arif Virani. 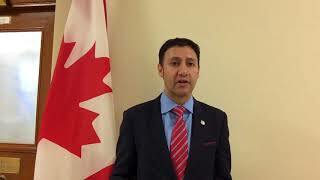 Added March 20, 2018 from Arif Virani. 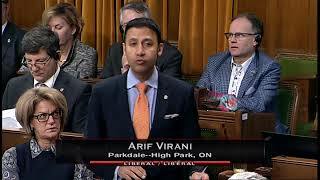 Added April 18, 2018 from Arif Virani. My Statement on Earth Day 2018! 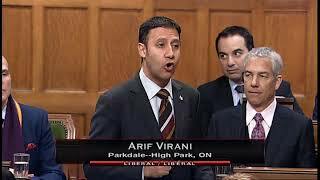 Added April 22, 2018 from Arif Virani.